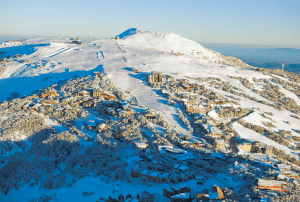 Situated in the heart of the Victorian Alps, Hotham Alpine Resort is a ‘must visit’ for anyone looking for breathtaking mountain scenery and terrain to match. 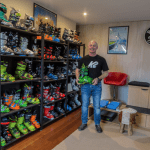 Nestled along the spectacular Great Alpine Road, the resort is within easy reach from Melbourne and other major regional centres. 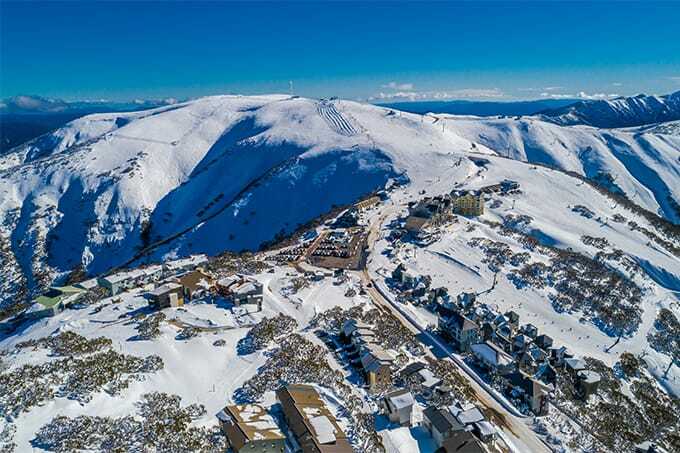 Hotham is regarded by most as being Australia’s ‘Powder Capital’ with its unique topography perfectly suited to catching snow from low-pressure systems spiraling up from the Southern Ocean. Having said this though, it’s not all about deep snow and double black diamonds. There is plenty of terrain to suit all abilities from the first timer to intermediates right through to the expert powder frother looking to get after it. 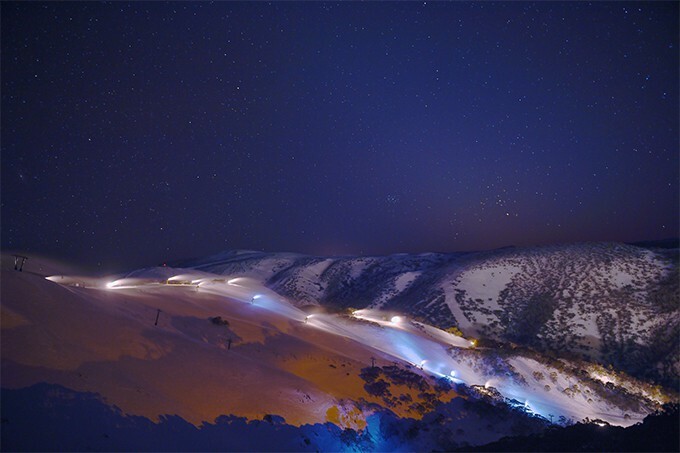 Below is the inside scoop on everything you need to know when considering a road trip to Hotham. 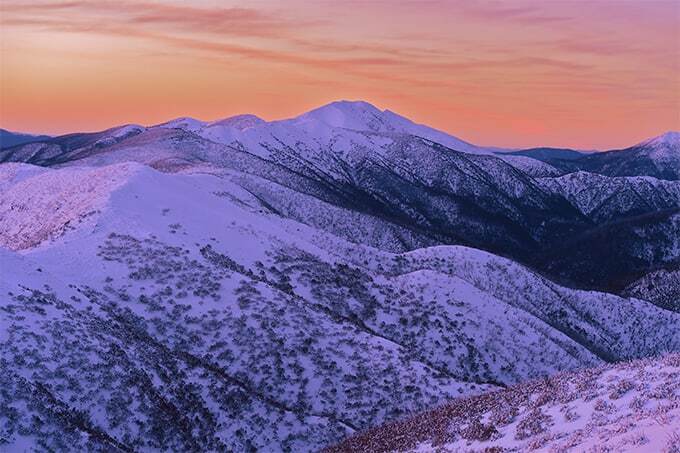 Hotham is accessible from Melbourne by road in two directions. Option one takes you along the Hume Highway to Wangaratta, then follow the signs onto the Great Alpine Road, which takes you directly to Hotham. Distance is 380km and approximately 4.25 hours of travel time depending on weather and road conditions. If the weather is adverse option two takes you on the Monash Freeway/Princess Hwy to Bairnsdale, then Omeo where you merge onto the Great Alpine Road for the last part of your journey. Whilst the 460 km travel distance is slightly longer this can be a better option if it is snowing heavily. 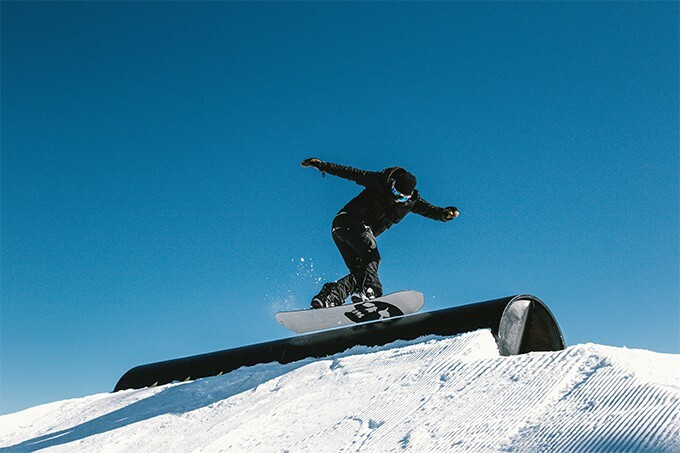 First timers and beginners will love the gentle slopes and wide-open spaces that the Summit and Big D offer. On a sunny day the top of the Summit chair affords majestic 360degree views over the Victorian Alps. If the weather is a little on the wild side head to the Big D for protection from the elements. 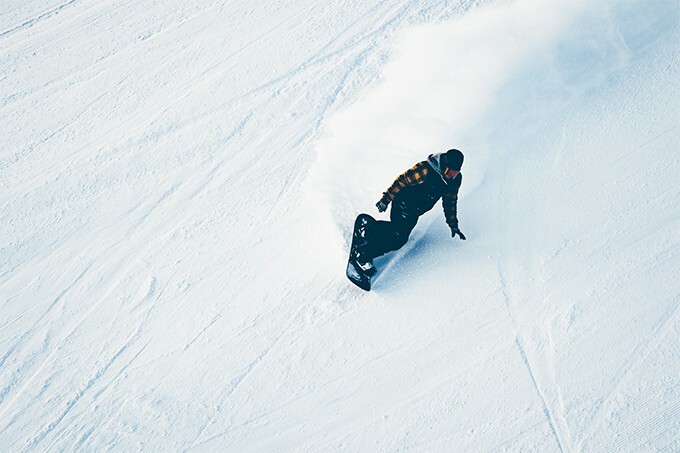 Intermediates are also well catered for, the Road Runner and Orchard Quads offering moderate perfectly groomed blue runs for the ultimate cruiser. Be sure to ride the Orchard Chair on a sunny day for spectacular views of the Razorback Ridge and Mt Feathertop’s south face. 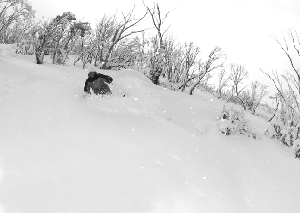 When it comes to advanced terrain, this is where Hotham really comes into its own. 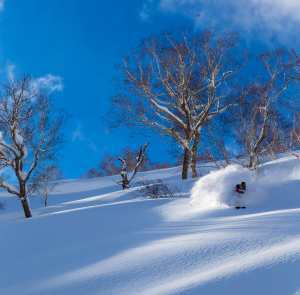 On a ‘powder day’ head straight for Heavenly Valley where you can enjoy steep gullies and ridgelines as well as some great tree skiing in snowy weather. From here it’s time load the Gotcha chair which accesses some of Australia’s best heart pumping expert terrain. If your legs aren’t spent by now, then finish a powder morning with a lap on ‘One Tree Hill’ accessed from the Orchard Chair. 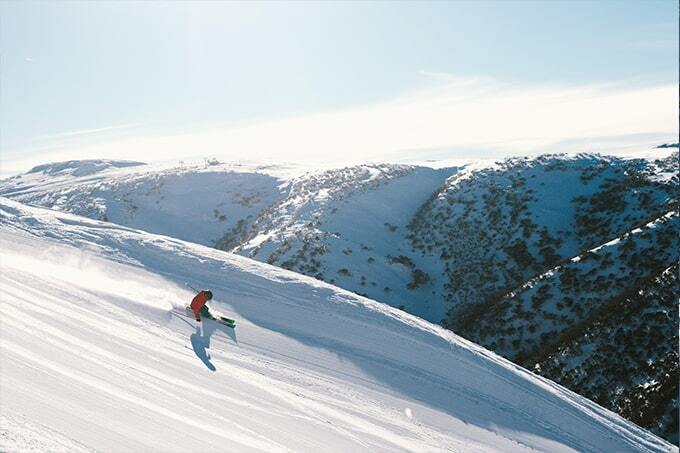 Now without revealing all the hidden gems, Hotham has some breathtaking side country just beyond the boundary ropes, for those willing to earn their turns. 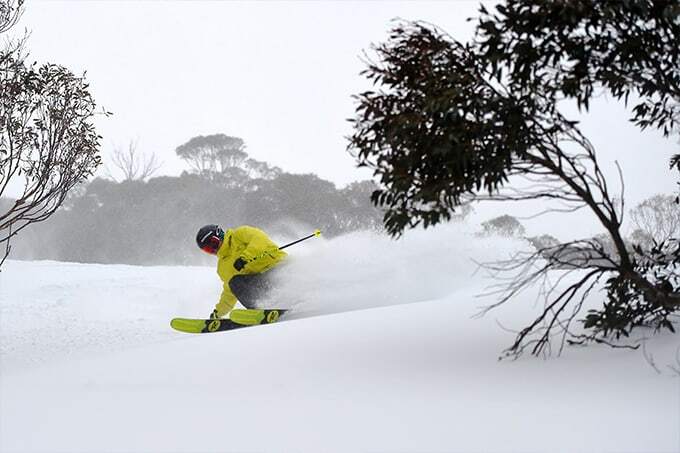 Areas such as Dargo Bowl, Eagle Ridge and the Razorback offer wide-open spaces and great snow days after a snowfall. As with any backcountry travel, know before you go. Avoid travelling alone and be sure to check avalanche advisories, whilst ensuring you are carrying appropriate safety equipment. For lunch head straight to the Snowbird for great well-priced hearty lunches and a warm open fire. Sit out on the ‘Bird Balcony’ and enjoy a beer in the afternoon sun. Alternatively jump on the free village bus and get off at the General Store where they offer an exceptional lunch and dinner menu as well as great views off their balcony. When it comes to après The General shines as the sun goes down, including sets from the legendary DJ Eddy on Monday nights. There is a wide variety of accommodation on offer in the village, which is uniquely located at the top of the mountain. There’s everything from lodge style options, self-contained apartments right through to luxury chalets conveniently located right next to the Village Chair. 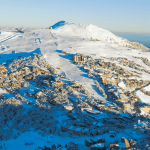 The team at Hotham Holidays have got you covered when it comes to organising where to stay. One thing for certain is there’s heaps of fun to be had on a road trip to Hotham. Jump in the car and come visit for breathtaking mountain vistas, great terrain and a unique village atmosphere. 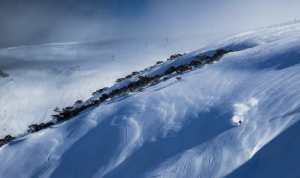 For all your holiday enquiries visit www.mthotham.com.au for all the info you need.